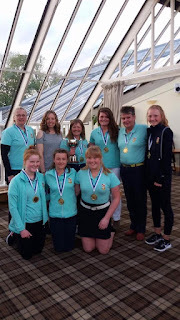 We had a very enjoyable day at Rowallan Castle Golf Club on Sunday 14 May when the Ayrshire ladies team retained the trophy after a 2-2 match against the gents. 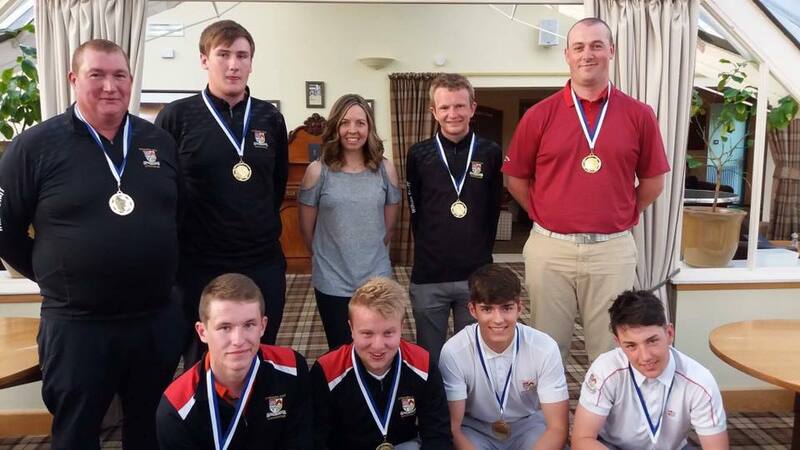 This has become a very popular event in the Ayrshire golf calendar. Both Junior matches were won by the boys but the Ladies won their matches to tie the match. 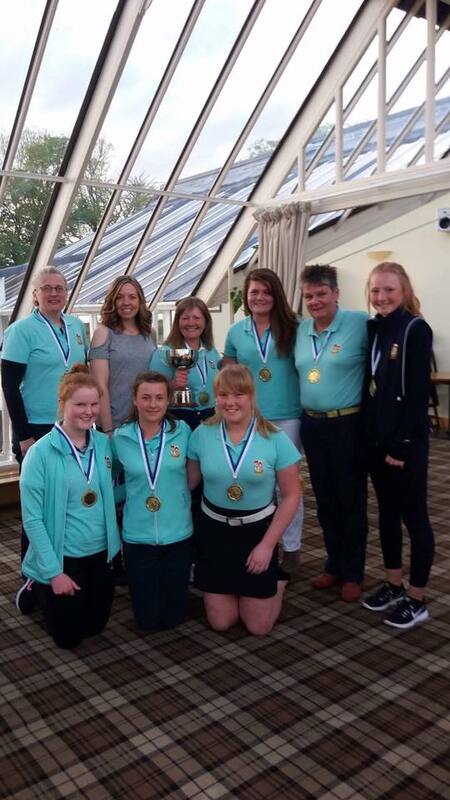 Having won the trophy last year at Loudoun this meant that the cup was retained.